Home / Interesting / Which is better to invest in: BMW or Tesla? Right now, the auto industry is very different from what it was even just a decade ago. Car companies fully admit that they’re making a switch from being auto manufacturers to being technology companies. Electric vehicles, autonomous driving and increased connectivity are dominating customer demands. This means that traditional automotive companies need to make a change and younger upstart companies almost have an edge. So investing can be a difficult choice: Do you go with the tried and true veteran car company or the plucky upstart with a ton of potential? This is the question The Motley Fool asks between BMW and Tesla. BMW is the safer choice for sure. 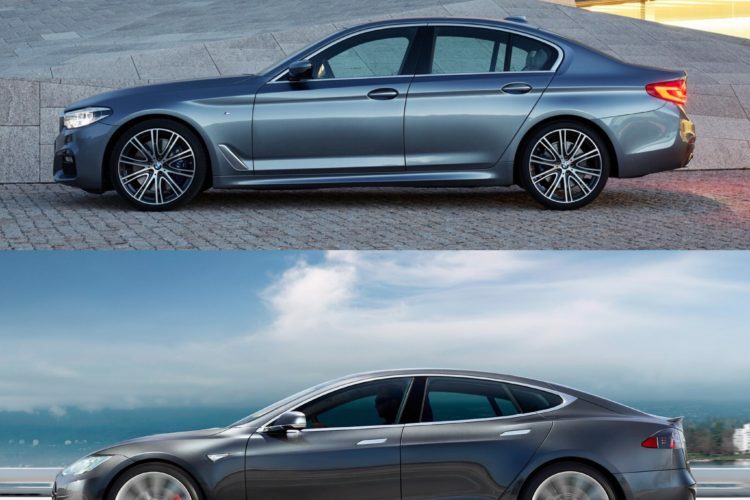 Regardless of what detractors may feel about the Bavarian brand’s efforts into the world of EVs, BMW is a brand that has had success for literally a century. It has a massive supply chain with quality pars and a proven track record, as well as experience in developing new technology and adapting to trends. 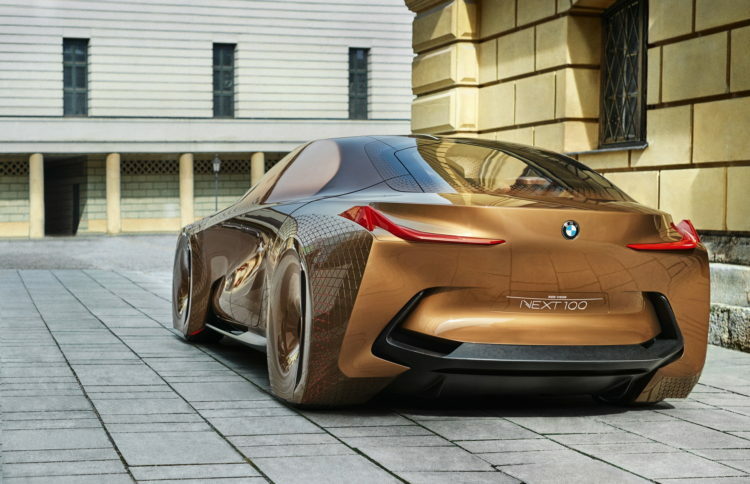 You may not like BMW’s approach to EVs but, unless you’ve also run an automotive/technology company for one hundred years, it’s likely BMW knows better. On the other hand, though, this is a new automotive landscape and a young upstart like Tesla, with fresh ideas and a new take, has a ton of potential. Tesla has been the most successful modern automotive upstart ever, with almost 100,000 vehicles sold last year. Admittedly, that’s nothing compared with the 2.37 million cars BMW sold in 2016, it’s far more than any other company its size and it’s growing. But that growth is incredibly slow, unproven and unreliable. Tesla has already had issues with its quality control and supply chains, with customers complaining about quality issues and difficulty getting their cars repaired. This scares investors. Even though things are changing rapidly in the automotive industry, car giants like BMW, Mercedes-Benz and GM have proven that they can adapt and survive. They have the funds, resources, supply chains and power to create and become whatever they need to. 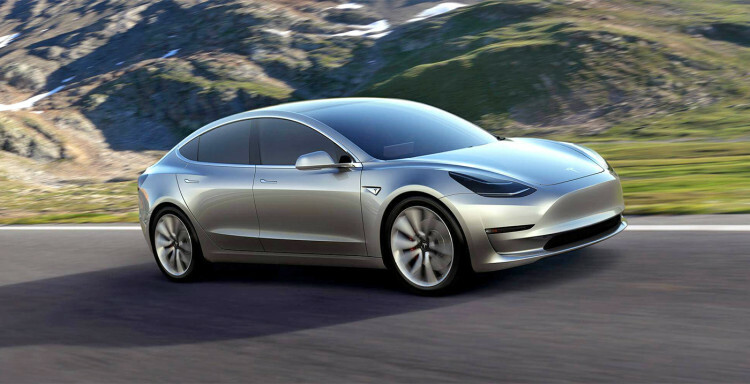 Tesla, on the other hand, still needs to invest $3 billion to develop and build the upcoming Model 3 and it’s yet to be seen if the Silicon Valley-based brand will be able to do so in a timely enough fashion for the Model 3 to be a success. If you’re an investor, BMW is clearly the stock to invest in as it’s far more predicable and reliable. Tesla has a ton of potential and could be the next Google or Amazon to invest in but it’s a risky move as the automotive industry is far slower-growing than any technology industry and already dominated by reputable brands. Not only is BMW’s stock better value, as it represents a far better price-to-sales ratio, but it’s the safer bet as well. But, don’t rule out Tesla as a high-ceiling company to invest in.